Four Atlanta playwrights + 48 hours = four new plays at the forefront of art and science. That’s the premise of Theater Emory’s “4:48,” a frenetic yet focused showcase of new works inspired by the human microbiome that will be performed July 14 at the Schwartz Center for Performing Arts. The annual speed-writing challenge always yields compelling results, as talented local playwrights come together at Emory to quickly produce plays based on common source material. 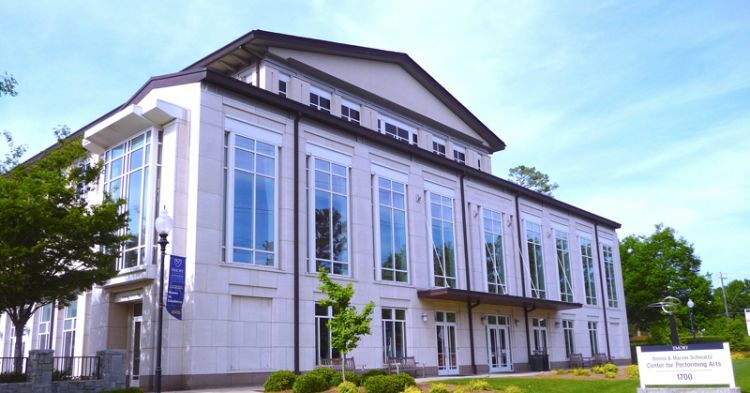 But this year, for the first time, the Playwriting Center of Theater Emory is teaming up with the Emory Center for the Study of Human Health for “4:48” — an innovative, interdisciplinary collaboration that promises to push the boundaries of both fields. “Theater offers an exciting communication mechanism to convey cutting edge-research findings to a wide audience, while simultaneously encouraging curiosity and imagination,” says Amanda Freeman, instructor in the Center for the Study of Human Health. 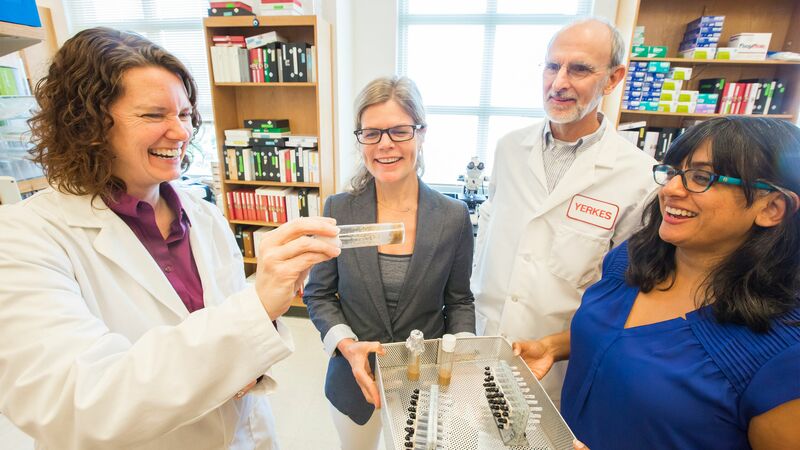 The collaborators hope that this project will introduce the human microbiome — the trillions of microorganisms that live in us and on us — to a whole new audience, providing a spotlight for research that is being done right here on campus. “I have found very few venues where new science and new art can emerge from a single exercise, so ‘4:48’ is special,” says David Lynn, Asa Griggs Candler Professor of Chemistry and Biology, one of several Emory science faculty offering support as resources for the writers. Creative collaboration: Emory scientists Amanda Freeman (left) and Lary Walker visit a campus lab with playwrights Margaret Baldwin and Natasha Patel. Creative collaboration: Playwrights Margaret Baldwin and Natasha Patel visit a campus lab with Emory scientists Lary Walker and Amanda Freeman. Inspired by Paula Vogel’s playwriting Bake-Off process, “4:48” asks playwrights Margaret Baldwin, Rachel DuBose, Natasha Patel and Steve Yockey to each write a new play in 48 hours, all using the human microbiome as inspiration. “Scientists, like most people, work in a bubble,” notes Lary Walker, research professor in the Department of Neurology in Emory’s School of Medicine, another Emory scientist serving as a resource for“4:48.” “For our discoveries to have full impact, they need to reach the general public with clarity and force. At the end of the two days, the writers emerge with four newly formed plays that are then rehearsed with a cast of professional actors and presented in a marathon of free readings. Patel, whose recent play “Widowwood” was a semifinalist at the Bay Area Playwright&apos;s Festival, embraces the opportunity to test her limits as a writer, through both time and the unusual subject matter. And learning about the microbiome has her reaching for more than just coffee. 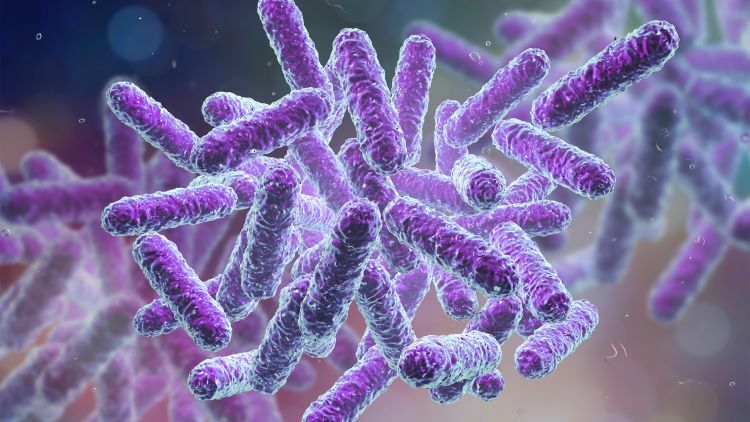 Sometimes called a “forgotten organ,” the human microbiome is a dynamic collection of bacteria, fungi and viruses that is shaped by our actions and our environment, including the people around us. 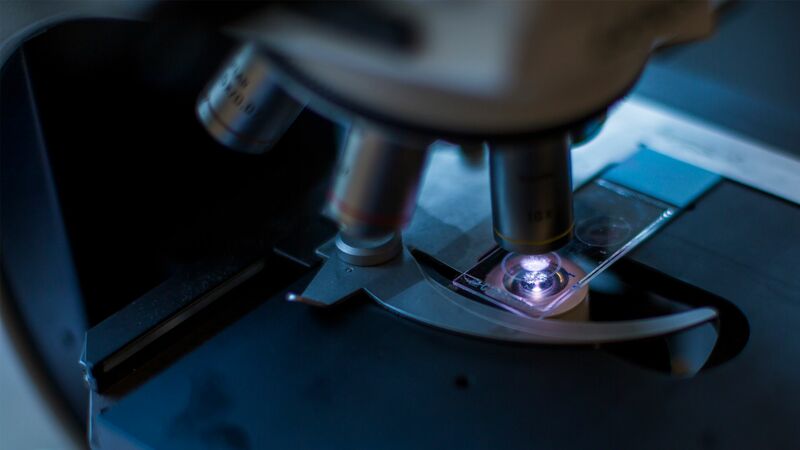 “Current microbiome research is exciting because it is starting to reveal the much broader influence of our personal microorganisms on normal processes throughout the body,” Walker explains. 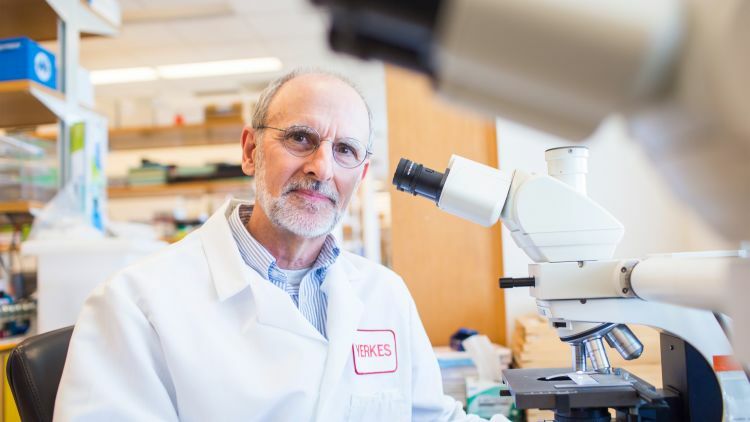 “If specific microorganisms can be shown to regulate such things as metabolism and brain function, they could become safe and effective treatments for such maladies as metabolic disorder, depression and many more,” he notes. 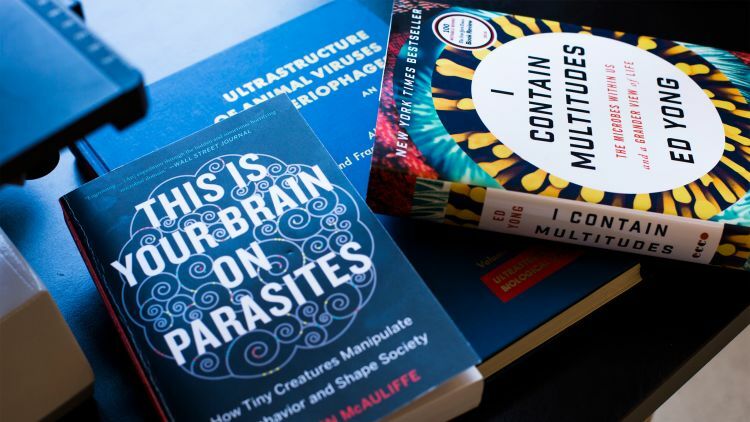 For playwright Margaret Baldwin, a faculty member in Kennesaw State University’s Department of Theatre and Performance Studies, delving into the human microbiome reveals a hidden universe of possibility. 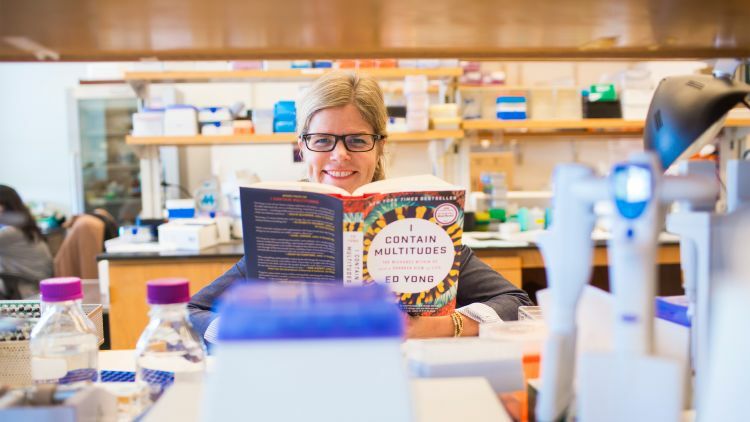 These are the types of questions Lynn, as a scientist and professor, hopes community members who come in contact with “4:48” will begin to ask — questions that challenge us to allow our understanding of ourselves to evolve alongside scientific advancement. “Our scientific and technological advances now occur at a blistering pace,” he says. “How can we put these advances, the growing understanding of our world, into the stories that are so important to our lives? Readings of the work developed during “4:48” begin at 4 p.m. on Saturday, July 14, in the Theater Lab of Emory’s Schwartz Center for Performing Arts. All readings are free and open to the public. For an updated schedule of readings and play titles, visit the Theater Emory website. This project was developed and is produced by the Playwriting Center of Theater Emory, with initial funding from the Breaking Ground Project. “4:48” is being produced in partnership with Emory’s Center for the Study of Human Health. About this story: Writing by Emma Yarbrough. Photos by Kay Hinton. 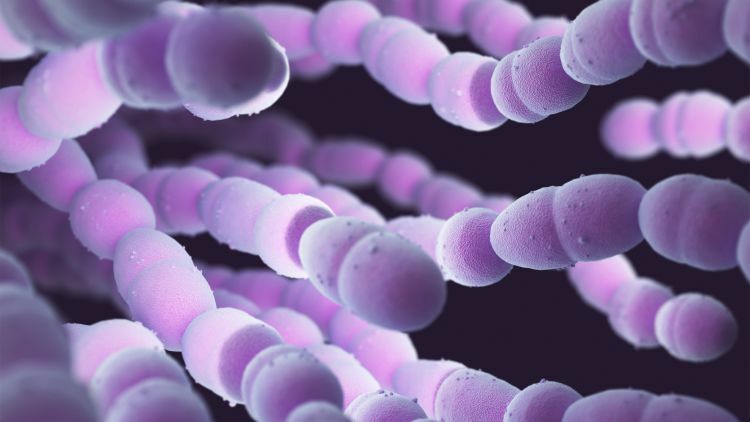 3D illustrations of Enterobacteriaceae and Streptococcus bacteria via ThinkStock.